Short Sale. This is a beautiful conservation area at the back on a cul-de-sac in the beautiful Fishhawk Ranch. 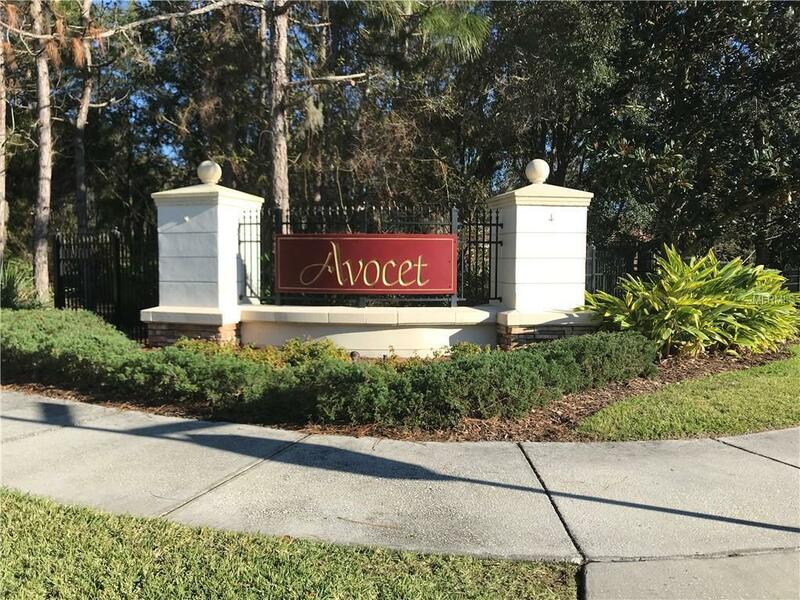 Private, Gated community of Avocet. Has a private pool and spa. Tile roof and brick paver driveway. Great views of the pool from multiple rooms throughout the house. Very nice screened lanai with conservation behind. Crown molding and base molding really stand out. Beautiful open floorplan. Built-in gas fireplace in the Living room. Lots of space in the Kitchen/Family room. 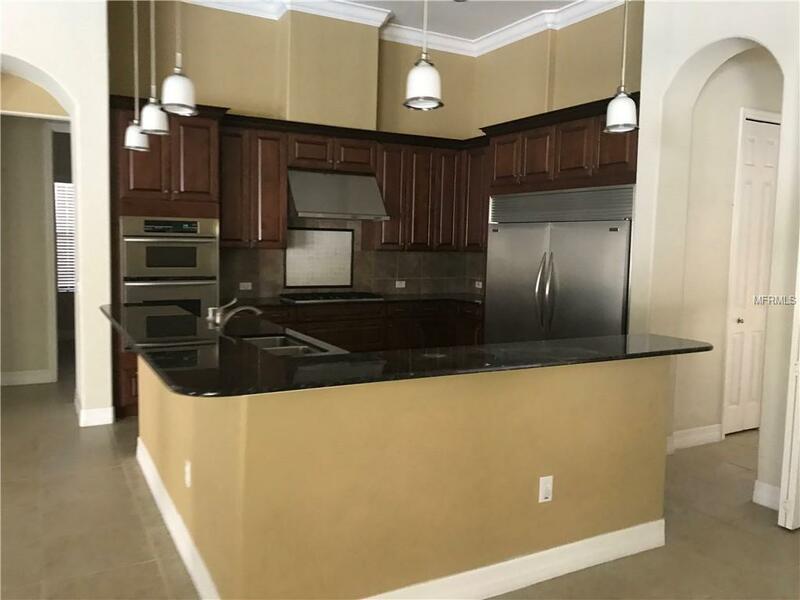 Kitchen includes granite counter tops, breakfast bar, beautiful wood cabinets, stainless steel appliances including oversized refrigerator/freezer. 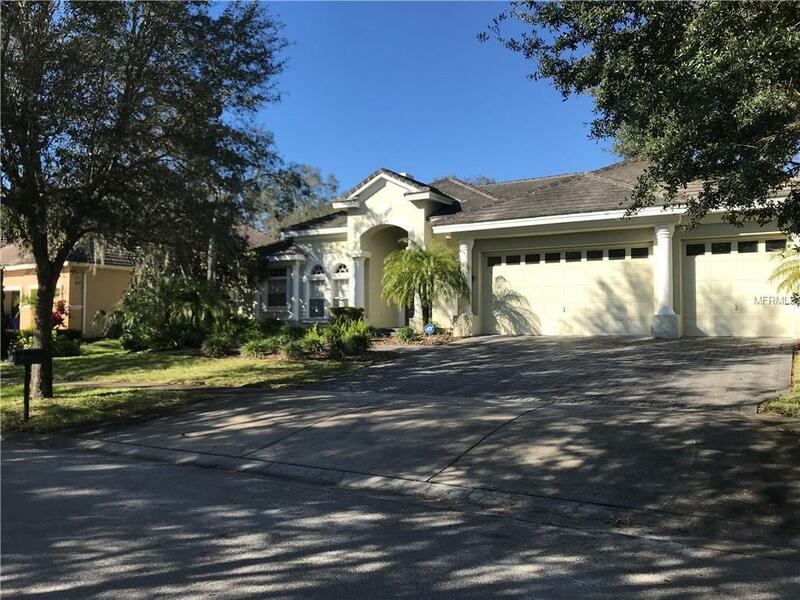 Master bedroom has great view of conservation area and pool, with garden tub and roman shower with double vanity, marble counter tops and two spacious walk in closets. There is a game room also with sliding glass doors to access the pool directly. The amenities with this community also make this outstanding. 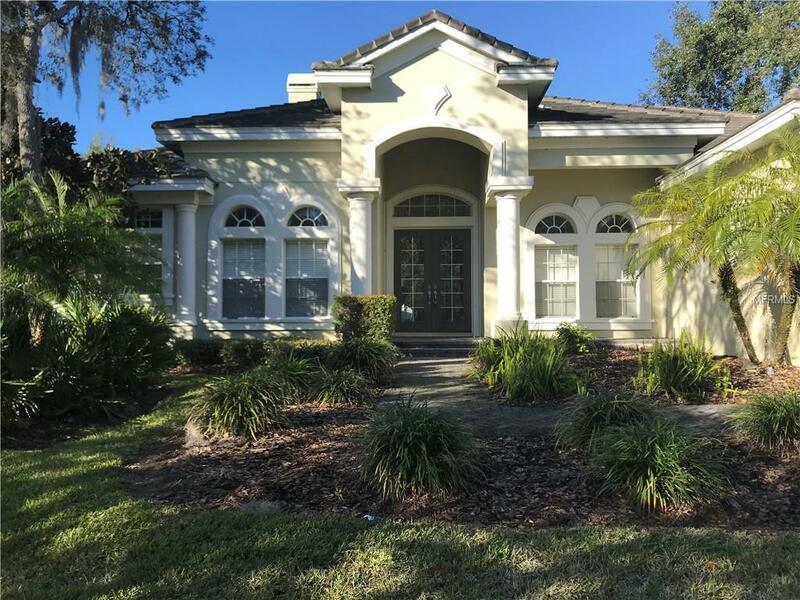 This house will be Home for you and your family for years to come!